I have points geom in gid,pt_geom and polygon geom in gid,pl_geom. 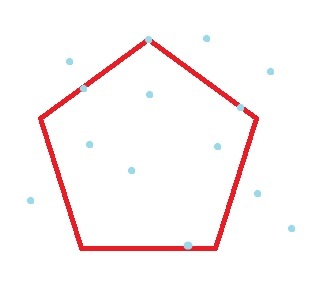 Some of the points are inside polygon and some are outside polygon, others are on the polygon boundary. Is there any way to identify those points on the polygon by using PostGIS functions (e.g. ST_contains() or ST_Distance())? Maybe Select points.gid from points inner join polygon on st_contains(polygon.the_geom,points.the_geom). How can you join attributes from polygons to points which are within the polygon feature using PostgreSQL and PostGIS? How do I select points within a specified distance of a polygon's border? Moving points inside to polygon using PostGIS?